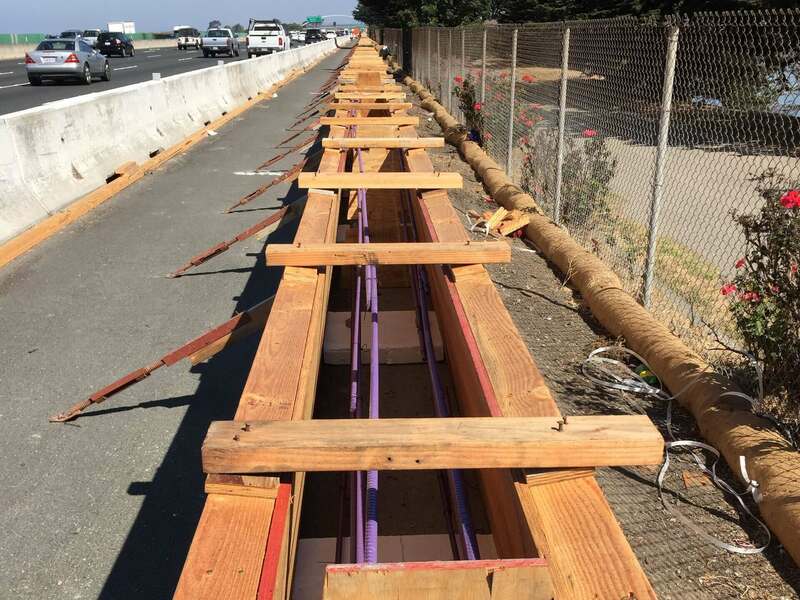 This Caltrans Project was designed to replace temporary k-rail along the right shoulder of EB-80 from Ashby Ave. to University Ave. with 1 mile of permanent, Type 60, barrier rail. 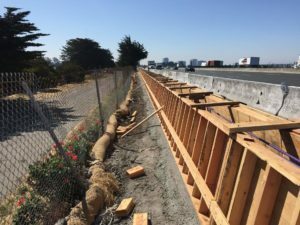 All of the work for the project was along the shoulder of a highly congested corridor with constant exposure to the travelling public. 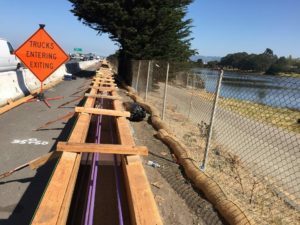 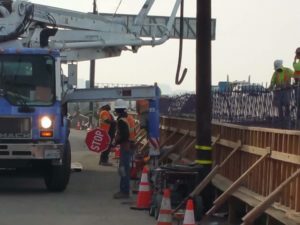 The key to this project was access for construction and we were able to partner with the City of Berkeley to use their property adjacent to the freeway for most of the construction activities. 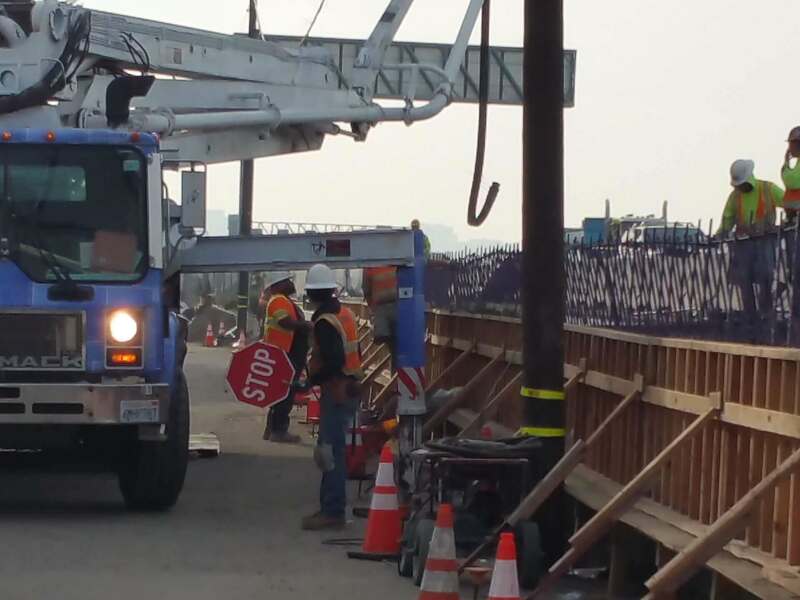 This provided safer access for all team members and eliminated much of the potential exposure. 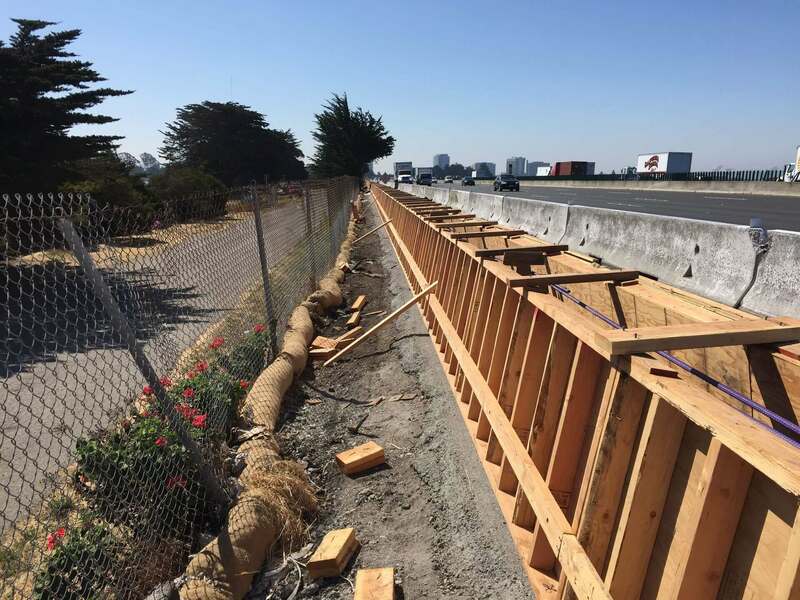 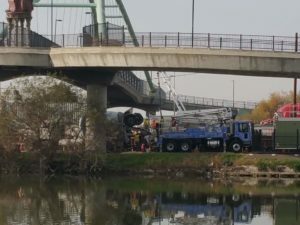 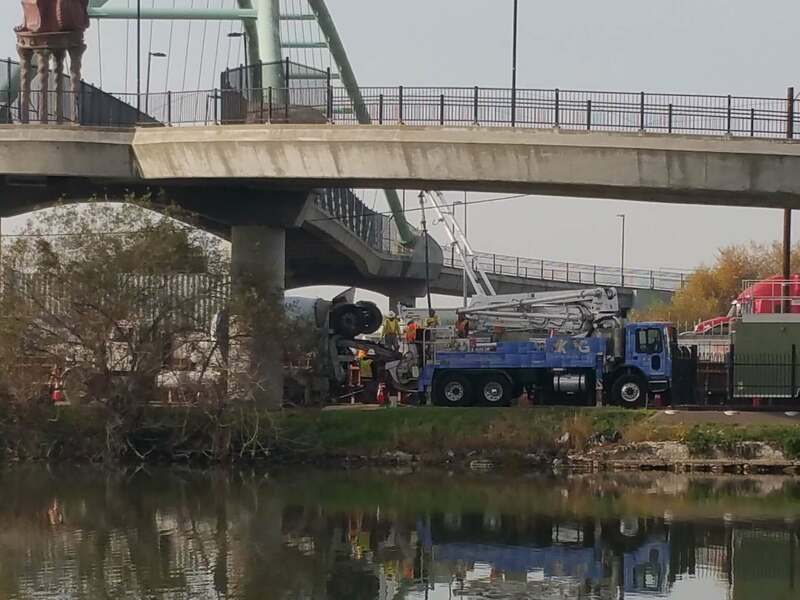 Other aspects of the project included the removal and replacement of a 300’ long barrier slab and the installation of a new, 600’ long drainage system with all new precast drainage inlets along the face of the barrier rail. 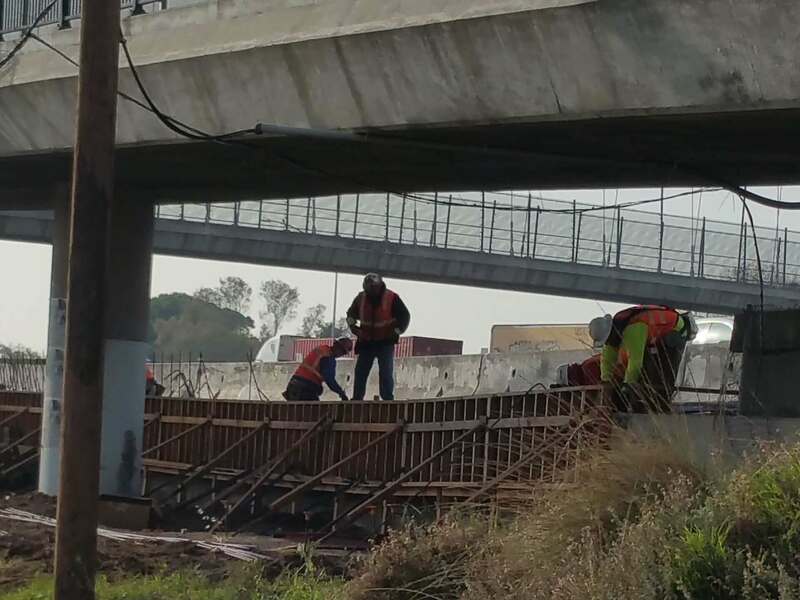 We worked together with Caltrans to overcome constant hurdles related to the conditions of the existing facilities to keep the project moving in a positive direction. While most of our competitors planed on extruding the barrier rail, we performed the work by forming, pouring and striping the rail with wood forms. This allowed us to work in the day time for the most part and it provided Caltrans with a superior finish on the concrete.